Apricots combined with yogurt are already winning combination, but with some honey and some apricot pieces, kids will just love it. Classic apricot yogurt, let’s not forget best fruit yogurt at all times. 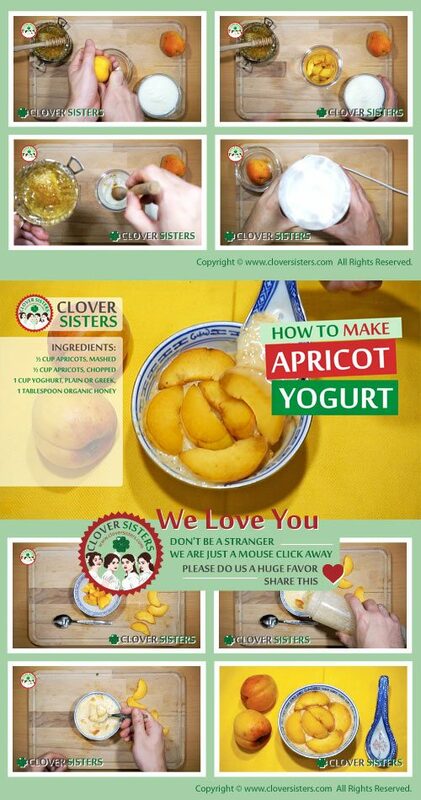 Chop half of the apricots amount into small pieces, the other half put into blender and process into smooth mixture. Mix all apricots with yogurt, add sugar to taste and stir. Serve cold.